Kelly Lindsay is the owner of Green Man Brewery, an ethical company with sustainable beer making values. Batch-brewing the beer according to the Bavarian Beer Purity Law of 1516, using only Water, Malt, Hops and Yeast, with no added sugars - it's as natural as it gets. Green Man is an Award-winning craft brewery, If you are going to drink beer, then it should not only taste good, it should be good for you! 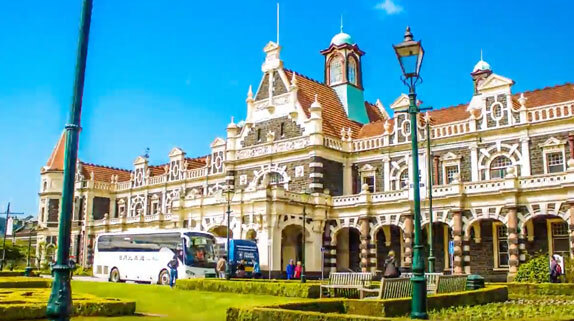 My name is Samuel Bingham and I am a third year marketing student at the University of Otago. The Psycho King Dogs are rap, rock, metal, hip hop and skunk rock. 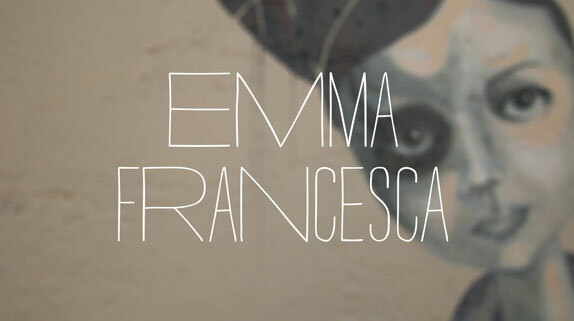 This video I have created for the Zooppa Project: Everyday Humans features the very talented local Dunedin NZ artist Emma Francesca. The new seating down in the warehouse precinct was a collaboration between the DCC and the commercial design facility at Otago Polytechnic.